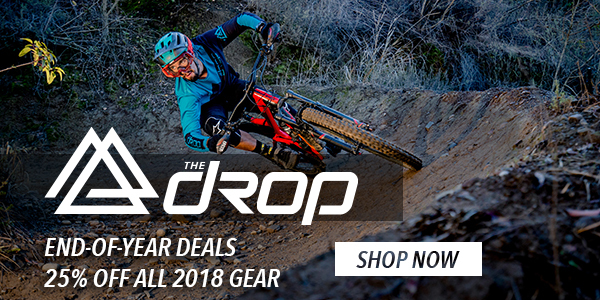 Mountain bike training starts now, so stock up on all the supplies to make it happen. Don’t let weather slow you down. Get miles in, inside. 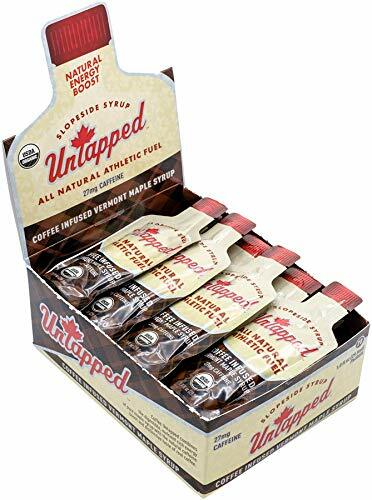 Fight the bonk with maple syrup infused with coffee. 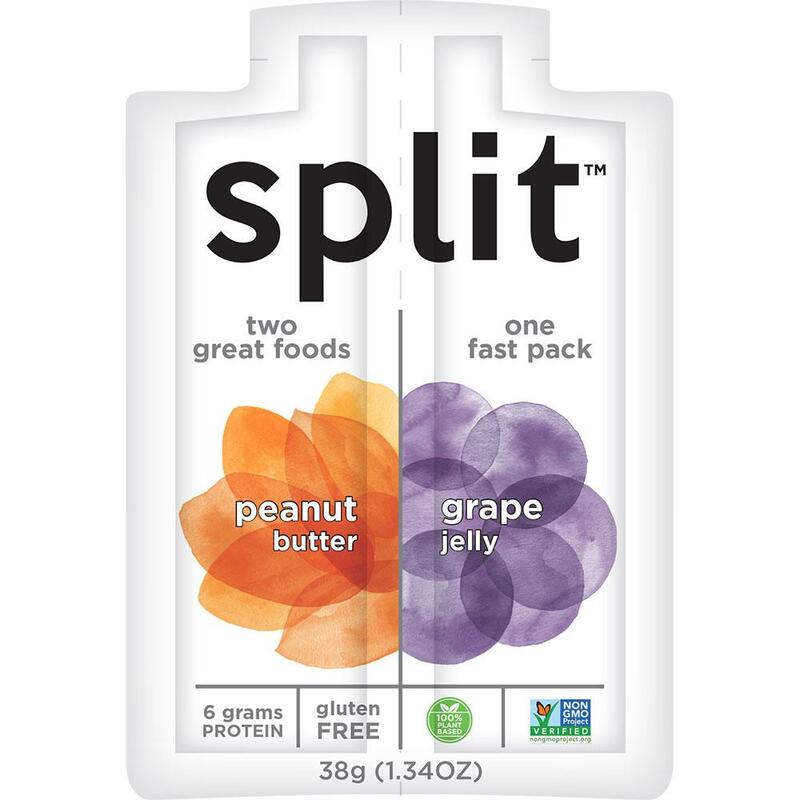 Peanut butter and jelly made for the trails. 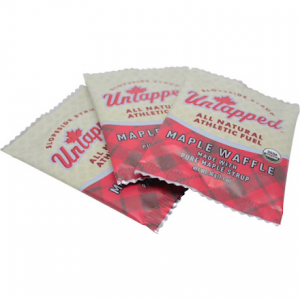 Maple syrup infused stroop waffle in raspberry. 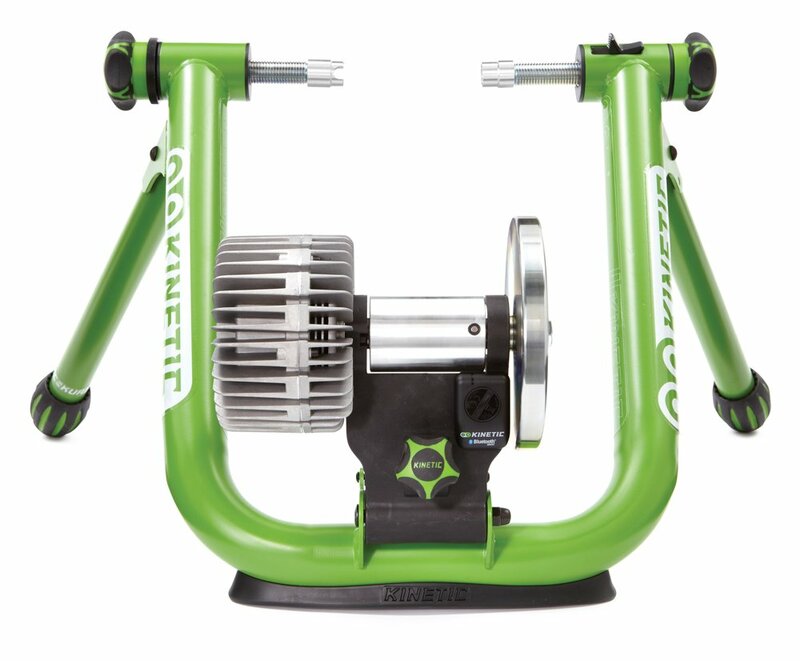 This budget smart trainer is going for $270 on sale. 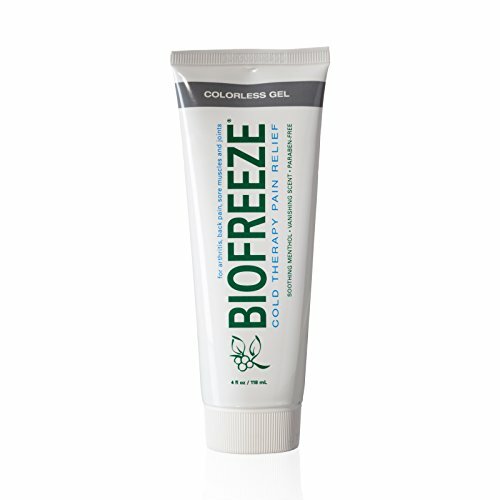 A little self-massage goes a long way for increasing muscle range of motion. Learn more. 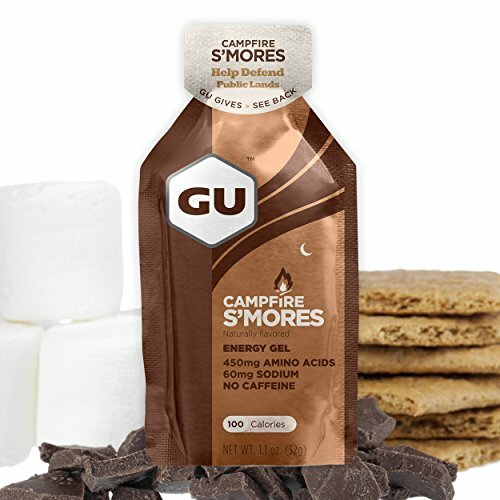 Help support public lands and fight your own hunger with Gu Energy S’mores flavor. 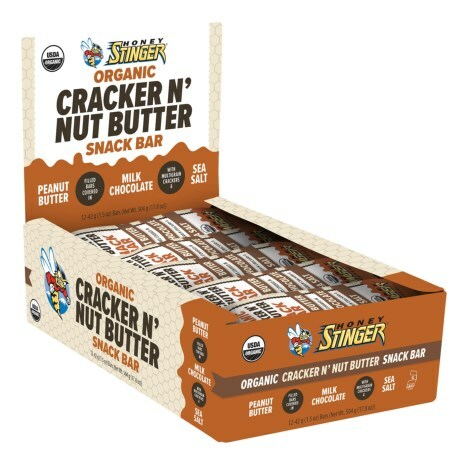 Delicious nut butter snack bars from Honey Stinger. 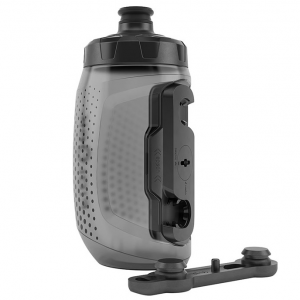 Clean styling on a magnetic water bottle. Learn more. 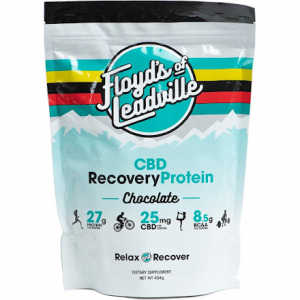 CBD-infused protein powder to reduce inflammation after a hard ride. Learn more. No gym no problem. 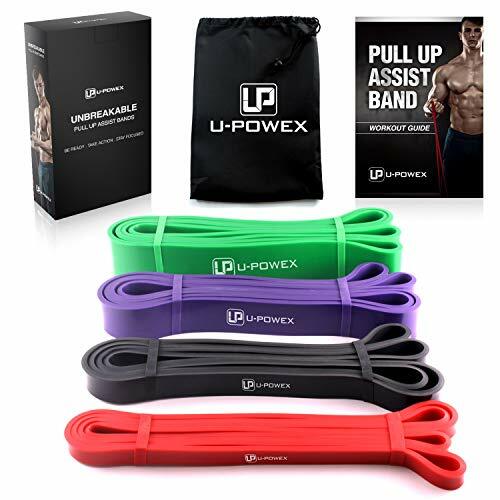 Step up body weight exercises with added resistance from these bands and an essential tool for mobility work. Gu’s take on the stoop waffle in salty caramel. Go ahead and subscribe because these are (gluten free! 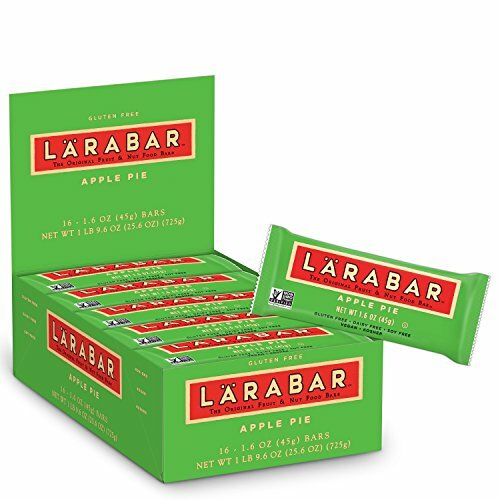 and) delicious on and off the trail. Learn more. 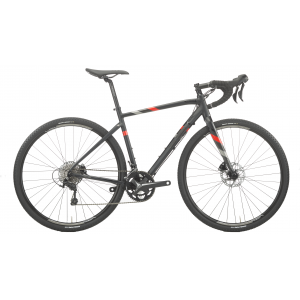 Make it easier to pack on base miles with this gravel bike. 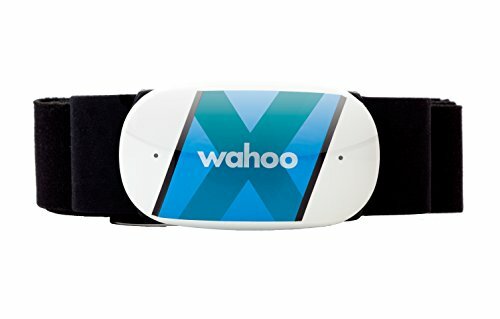 Get your training data down the right way. 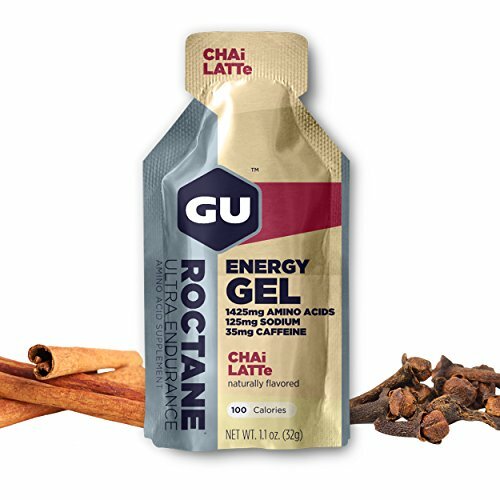 A new Gu flavor for serious energy demands. Mmm waffles. 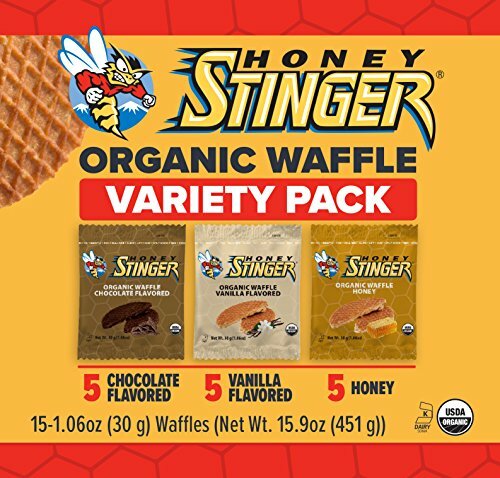 Can’t decide on one flavor? Get em’ all. 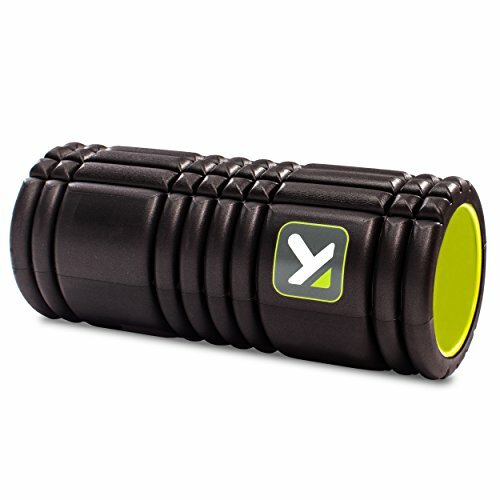 Get a little relief for those sore muscles and joints. 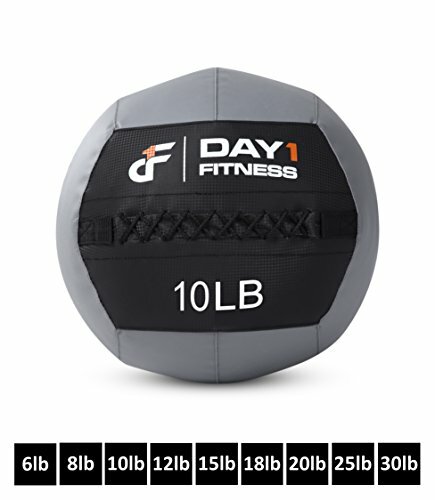 Great for wall balls and core strengthening work. 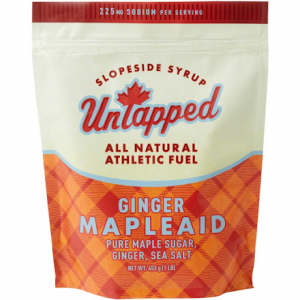 Stay hydrated with maple sugar based drink mix packed with minerals, amino acids, and antioxidants.